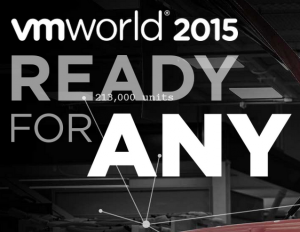 Home / Featured / VMworld 2015, Ready for any! 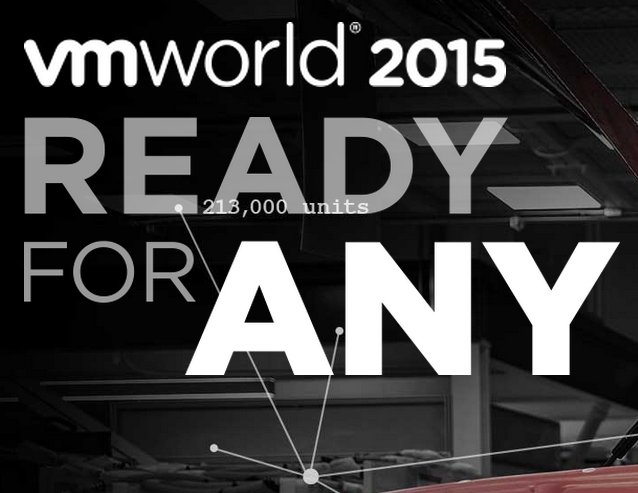 VMworld 2015, Ready for any! Another year and another great event coming up. I’ve been here going on 6 years now and I still get excited the week before VMworld 2015. For those of you less familiar with the event, the short version: VMworld is a bunch of IT passionate people (in most cases Geek :-), coming together for a couple of days, exchange on phenomenal content, present and future stuff and just have fun doing it. This year, I’m lucky again to be one of the speaker for the EUC track. I have 3 sessions that will cover mainly App Volumes and UEM (integration, architecture and scaling). 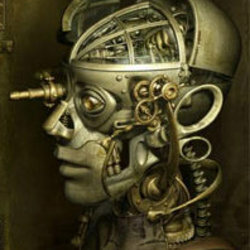 Everyone wants mobility and user freedom but at what price? Being able to provide user customized environment and session persistence, in a non-persistent Virtualized environment is key. The focus of this session will be the solutions that make up the VMware Workspace Environment Management suite. The session will provide a Technical Deep Dive of App Volumes and VMware User Environment Manager. 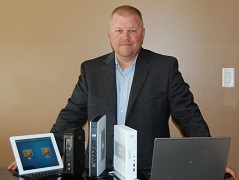 We will cover best practices on how to deploy and configure both solutions. We will demonstrate real-world use cases and where combining these solutions reallyhelped drive down operational costs. We will also cover application deployment and encapsulation (ThinApp) and how to determine the best deployment method for a given application type. We will cover best practices for VMware User Environment Manager and how managing settings per applications is a better way of supporting your users. 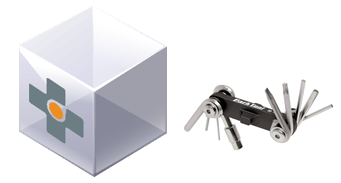 We will conclude with live demonstration of the WEM solutions. We have great customer. I’m lucky enough to be working with one of them. They had their challenges and issues but with great collaboration and joint effort, we helped them accomplished some really cool stuff. Come and see how Southern States in collaboration with VMware LightHouse deployed Vmware Horizon in their retail line of business focusing on point of sale. 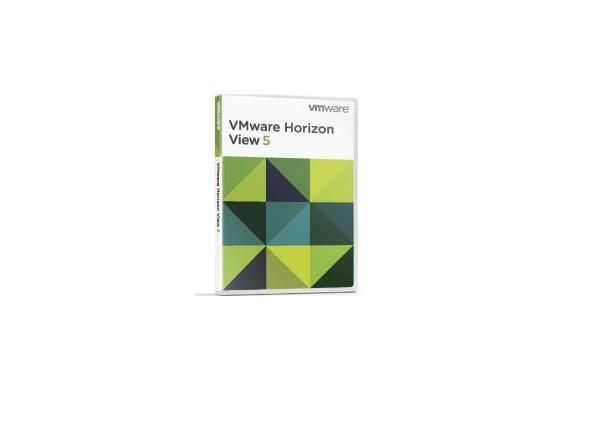 You will learn how Vmware View and Mirage were used during the migration to a new point of sale platform and new hardware. Join the Southern States’ Manager of Infrastructure Delivery Services and EUC Architect, Technical Enablement from Vmware as we discuss the lessons learned. App Volumes is a great solution for Just-In-Time application delivery to your virtual desktops or your remote sessions (RDSH or Citrix). There are a lot of ways to deploy and deploy it right. Come here us show you lesson learned from real-life customer deployments, how we can save you time in your future deployments. We will also go over troubleshooting ideas and what to look for when deploying App Volumes in your enterprise.